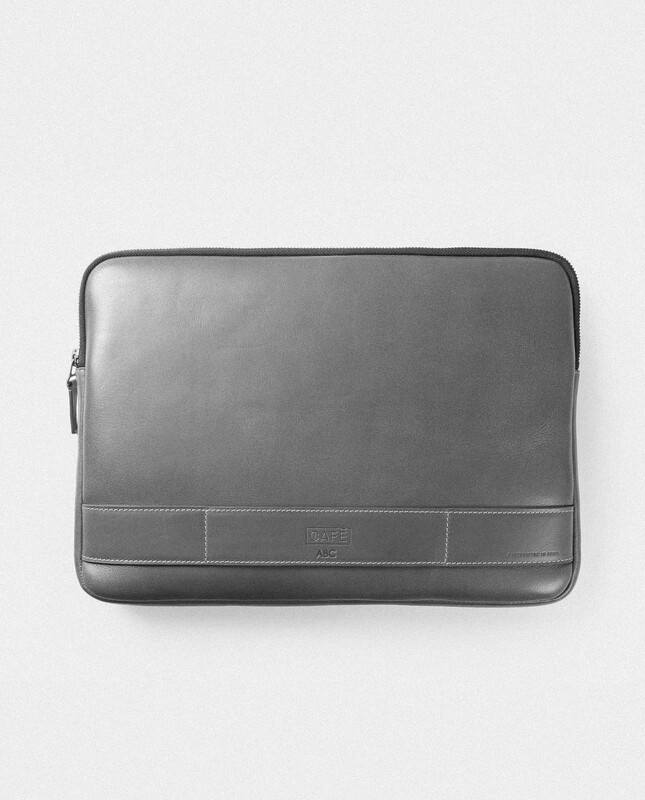 Leather Portfolio with hand held strap where you can fit a 13″ laptop. Interior is padded and well protected from damage. Comes with a 100% cotton linen and YKK Excella® zippers. As a result of the vegetable tanning process and the handcraft, each product will be unique and may show some little difference in color. These “apparent” imperfections should be seen as an exclusive quality of each product. Commonly known as the paradise of biodiversity, the country of contrast or the land of coffee, Colombia is clearly a country that makes an impact on everyone. It is well known that the coffee Colombia exports is one of the best in the world, but it also offers much more than that. It possesses a great variety of cultures and it is the world’s most diverse country in species of birds, with natural parks making up almost 12% of its territory. Enjoying the typical “bandeja paisa” of Antioquia, along with a cup of coffee from Tolima, is an impression that will forever last on your taste buds. Colombia is a country to be discovered.